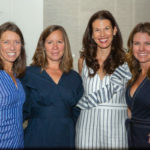 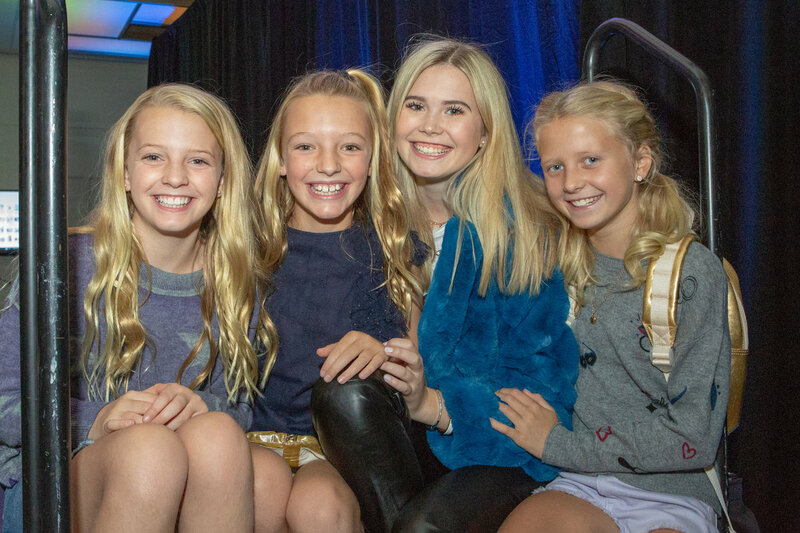 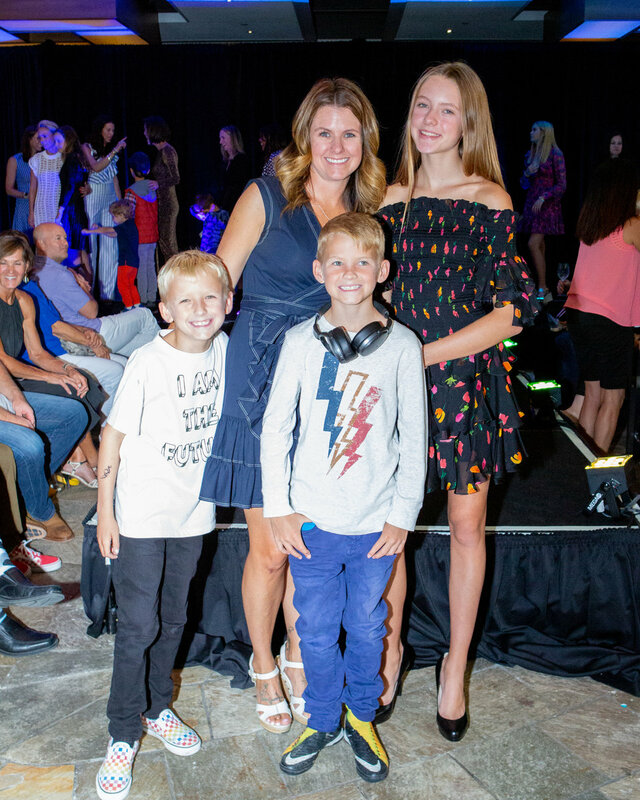 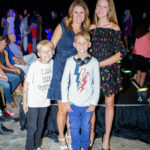 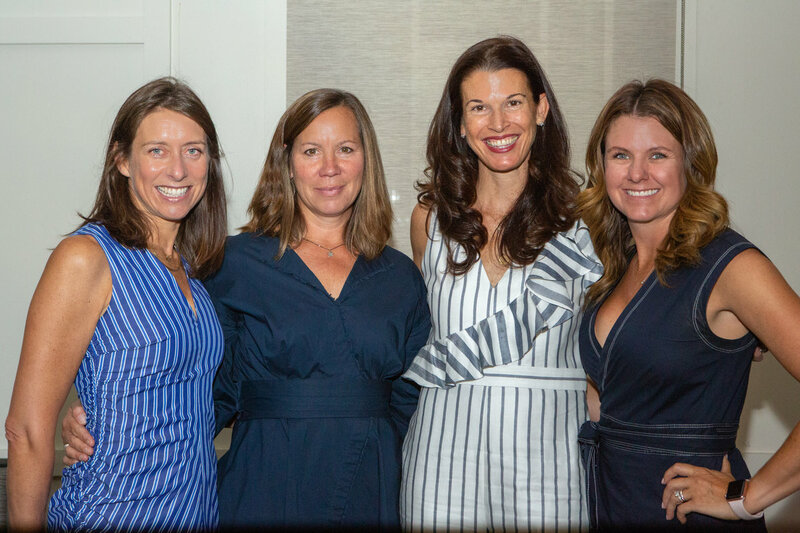 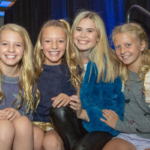 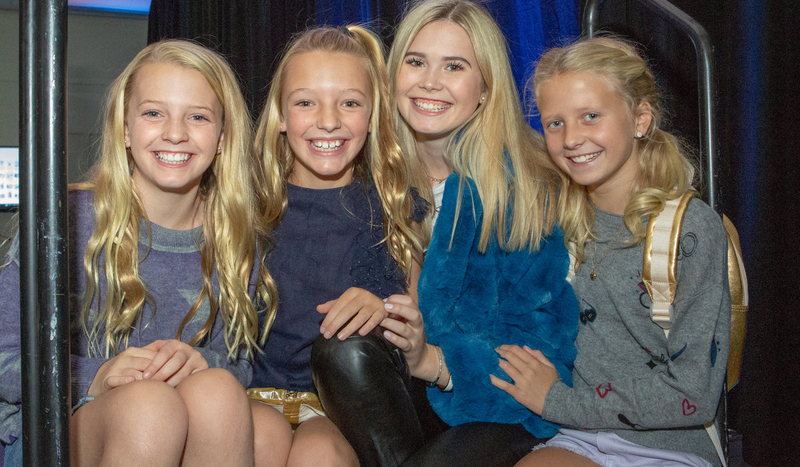 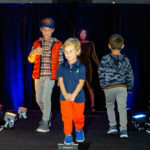 Locals came together for a Fall Fashion Show at the JW Marriott Denver Cherry Creek on August 26th. 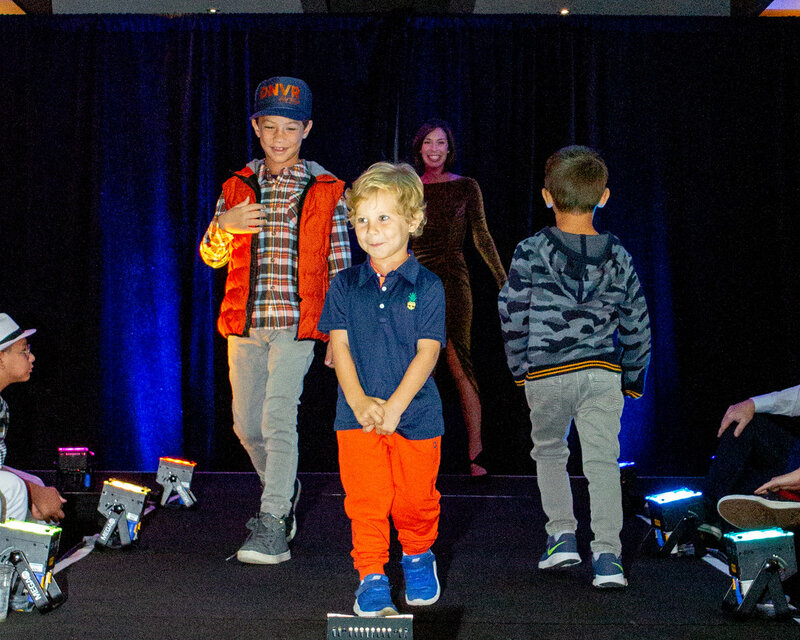 Featuring back-to-school styles from Cherry Creek North’s Skipper & Scout and Perch Denver modeled by favorite local families. 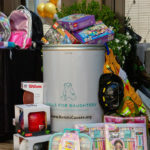 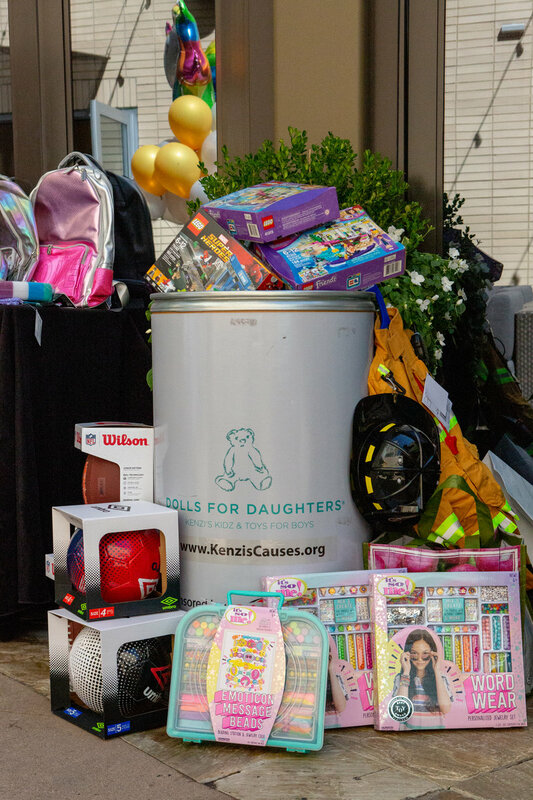 The event supported Kenzi’s Causes, which supports underprivileged Colorado children and their families by providing toys, food and more.